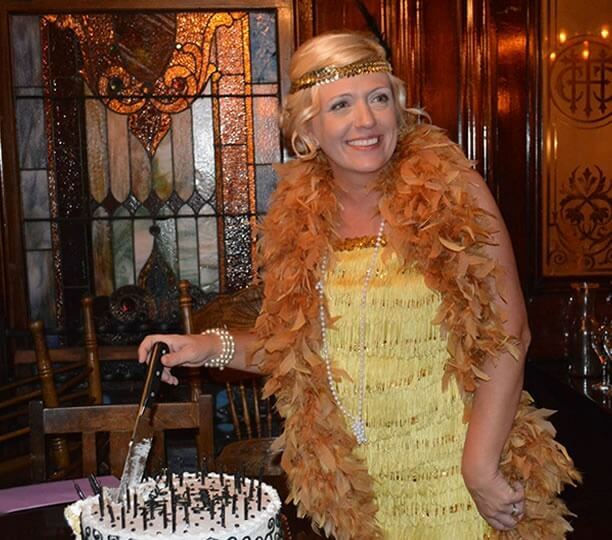 Murder Mystery Birthday Parties | Denver Murder Mystery Co. Looking for birthday party ideas for your celebration near Denver? 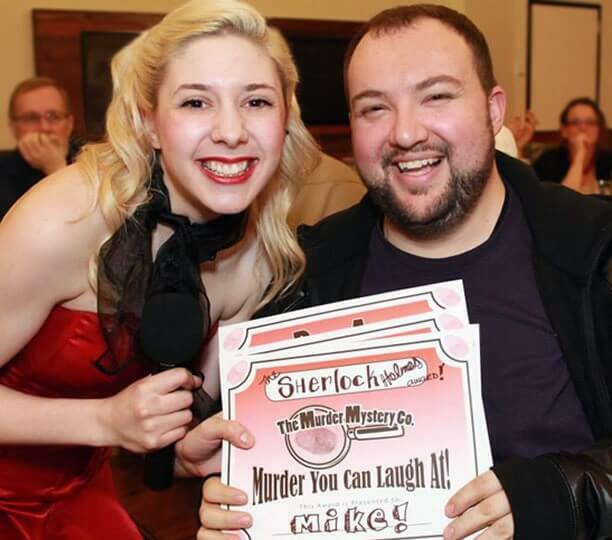 A murder mystery birthday party is fun and interactive entertainment that your guests will remember forever. Call (888) 643-2583 or fill out the form to get a quote for your birthday celebration event. Everyone looks forward to their birthday all year long, so it’s no surprise that most people want to go all out to celebrate. The Murder Mystery Company is here in Denver to help you come up with the best idea yet: a murder mystery birthday! We can provide you with the perfect crime for the upcoming occasion. 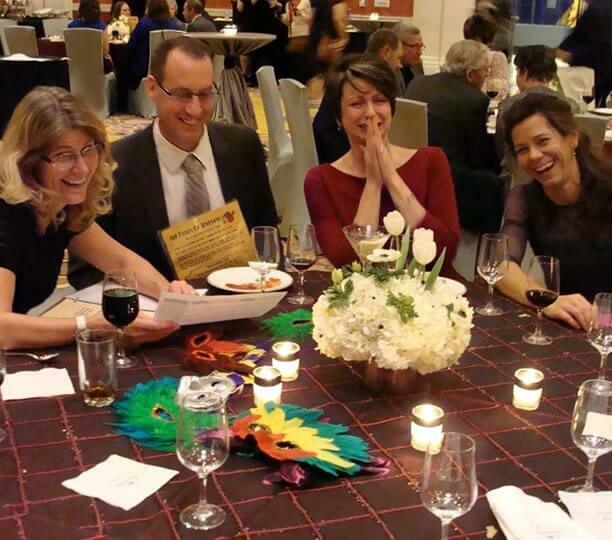 Our themed capers are full of intrigue, drama, and comedy, and can be centered around a meal or performed as a standalone event. We will work with you to create a fitting crime for your celebration, so prepare to be thrilled and captivated by one of our killer whodunnits. Here in Denver, a murder mystery birthday is the best idea for how to uniquely celebrate the special day. There’s no need to keep brainstorming ideas, because we’ve got you covered! Call our expert party planners today at (888) 643-2583 to start organizing your next Denver murder mystery birthday celebration. We’ve got tons of thrilling ideas for your event, so let us help you solve the case of the perfect birthday party!